One of things I think is underrated about Apple is the perfect timing it has for its products and its announcements, it has wonderful ability to sense when both the technologies and the consumer climate are exactly right to release a product, I think this is especially true for Apple Pay. 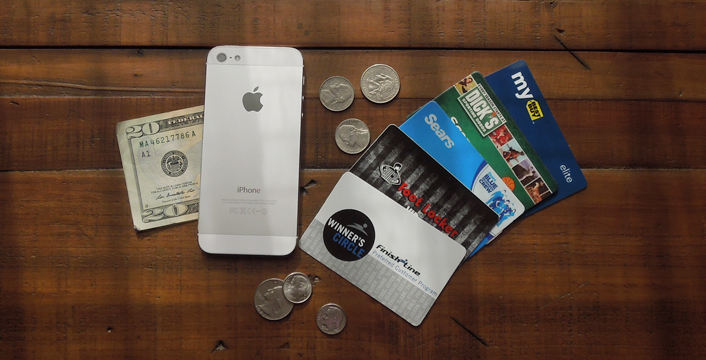 NFC payment technology and the ability to use it has been around for many years. In fact the phone I currently have is the the second phone I have owned with the ability to do this, however, the present day discussions around the technology would lead us all to believe that this is a new invention. What makes the timing of Apple Pay even more prescient is that I count three major data breaches of big store retailers over the last twelve months, two of which have directly affected me (I am sure there are more). These breaches have resulted in those retailers encouraging my bank to reissue new credit cards, this process seems to imply they were/are maintaining records of my purchases based on my full credit card numbers. These breaches have cost the industry millions of dollars and corrode the basic trust that consumers have. People I know are steadfastly refusing to make credit card payments reverting to cash payments, this is clearly a problem for both merchants and credit card companies and unfortunately these industries have wildly different ways to solve it. This system is basically another “credit card” but in this case it is tied directly to your device and assuming you control your device and know your pin (or in Apple's case your thumb print) we have a classic two factor authentication (something you own and something you know). The iPhone is currently the only device where paying with your phone (Apple ID) could actually be orders of magnitudes better, in simple convenience and security, than using your credit card. I must admit I never saw the accessible security implications of Apple ID login, I simply dismissed it as an easy way to sign in to your device. Apples entrance into NFC has solved a huge problem for credit card companies, no one could produce the momentum required to push the NFC market fully into the consumer conscience, NFC remained a niche use case enjoyed only by the most alpha of geeks. In solving this problem by partnering with Apple, credit cards companies are further alienating merchants by providing a layer of abstraction between consumers and their data. This has resulted in the decision by retailers to simply switch off in store NFC payment devices all together! I am personally not sure if this is the right move, retailers currently have nothing better to offer. Finally I think the privacy claims suggested by the credit card providers and Apple are somewhat overstated as you are still passing a traceable ID that can be tracked and measured, but it is worth noting that it is a marked improvement over our current lot as changing an ID associated with a phone is less disruptive. While most merchants appear to hate credit cards fees (encouraging the use of debit transactions), I think it would be true to say they love the data that it presents. Retailers can track your purchase habits based on a conveniently supplied number attached directly to you the consumer. This data provides incredible details about who you are on many different axis, and this can be subsequently sold at their discretion. Reward programs provided by many retailers are another reflection of that data hoarding, the seemingly benign and generous offers are not really about providing you with discounts, they are honey pots designed to help track and sell details of your spending habits. Join a trusted network of like-minded merchants with more than 110,000 locations combined. Integrate your loyalty programs and promotions to provide relevant experiences for your most valuable customers. Protect and leverage valuable data to offer your customers better experiences and interactions throughout the path to purchase. Increase the marketability and appeal of your own app by integrating CurrentC Secure Payments, offers and merchant loyalty functionality. 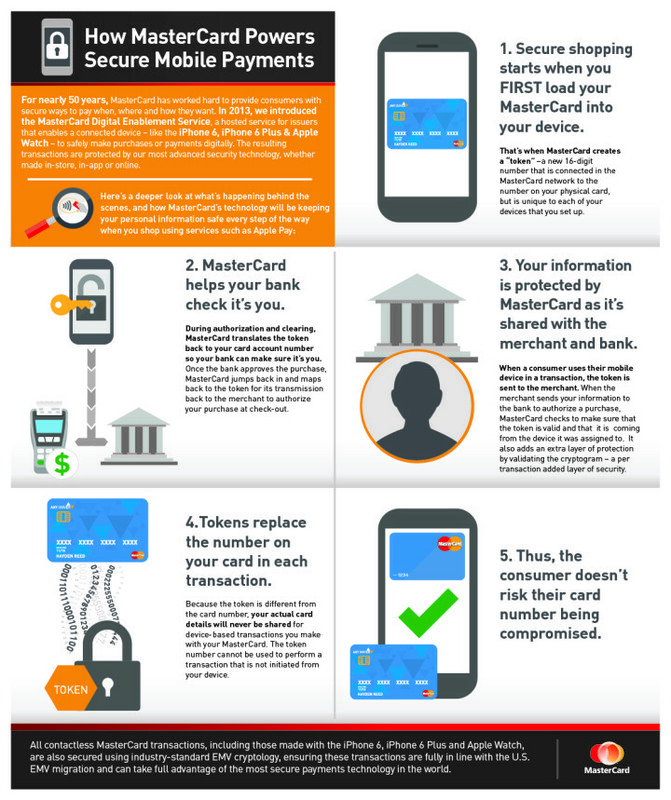 Safeguard every customer transaction through industry-leading security and technology. Streamline the customer experience at point of sale in-store and at customer service locations. I counted three references to your data. Three. Frankly merchants have not earned the trust required to be one step away from my personal accounts. At this point I refuse to use any debit card that is tied directly to my personal bank account, credit cards at the very least provide a safety layer between me and the money that I actually earned (I know banks are obligated to replace money stolen via a debit card, but that is still my money). I am then forced to think about credit cards as a transient number that is in constant danger of falling into the wrong hands (usually via a retailer). One last point, I think it is important not to be fooled by the prevalent narrative, that somehow Apple is the knight in shining armor saving us all, they do their fair share of vendor lockout just ask PayPal.